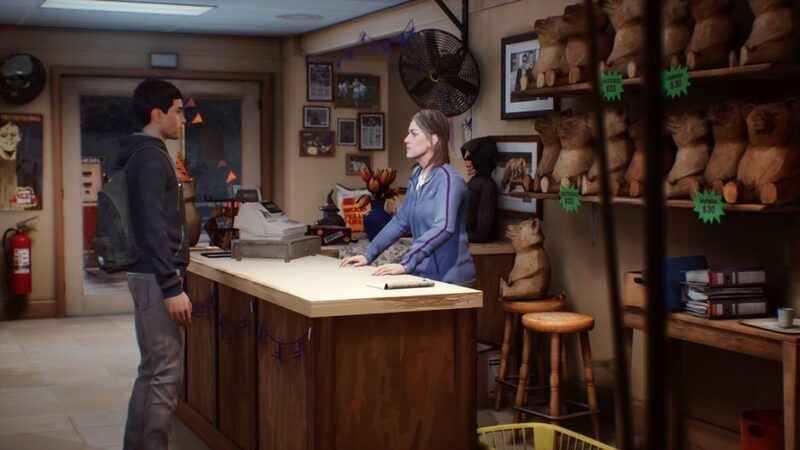 Just in case you have not heard the news, Square Enix is thrilled to release Life is Strange 2 Episode 1, the sequel of the critically-acclaimed and award-winning series from DONTNOD Entertainment. it is now out on PC, PlayStation 4, and Xbox One. 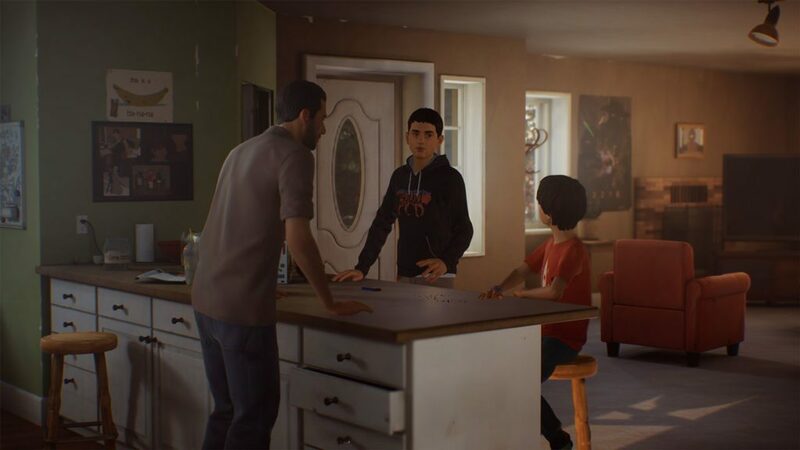 Life is Strange 2’s story exhibits the life of two brothers, 16-year old Sean and 9-year old Daniel Diaz, who leave their home after a tragic event. They are trying to make their way from Seattle to their father’s hometown, which is on Puerto Lobos, Mexico. 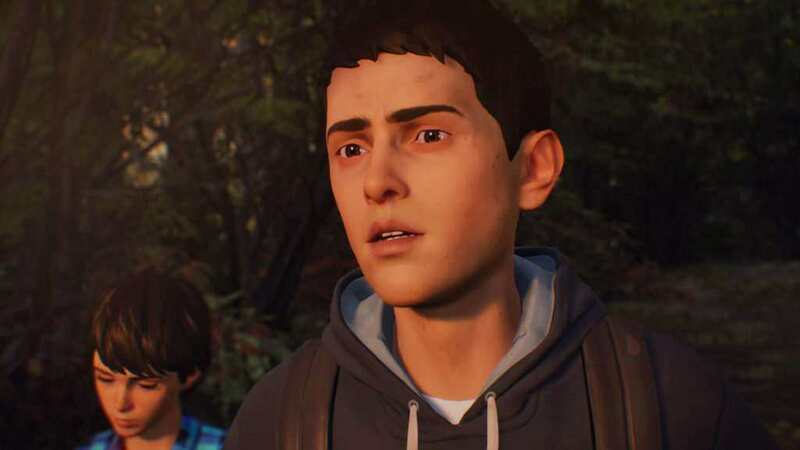 The key feature of this sequel is the dynamic interaction between the two brothers as players have to choose wisely on their decision as Daniel is always watching them. We hope fans will embrace our new story and characters with the same passion they showed for the first season. This sequel will focus on telling a compelling story with relatable characters and new themes, such as coming of age, brotherhood, and raising a family. 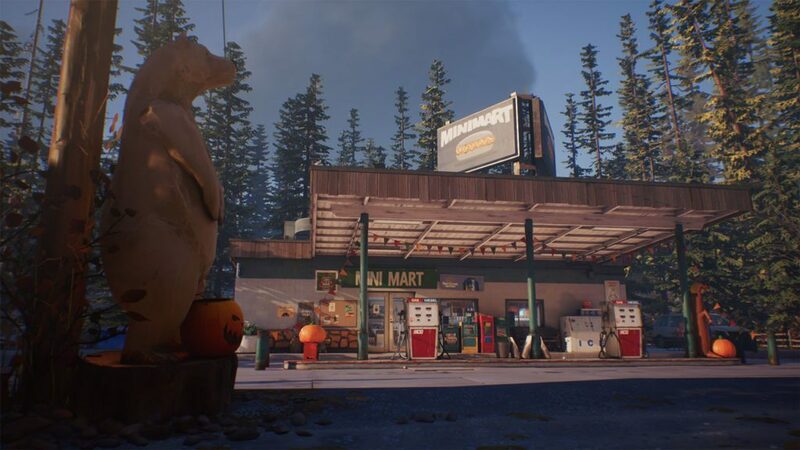 Life is Strange is a franchise that is near and dear to our hearts here at Square Enix External Studios, and we are very proud to share the first Episode of Life is Strange 2 with players all over the world. 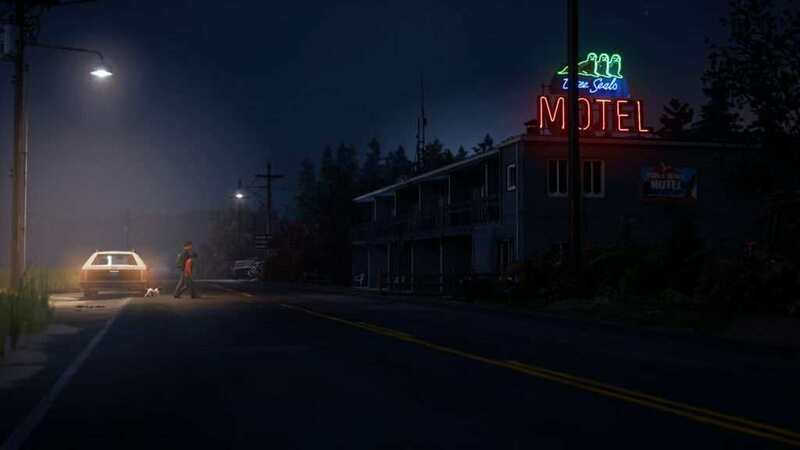 It’s an exciting first step into a brand new season of Life is Strange, and a great new entry in the vast interconnected Life is Strange Universe we are building.